Some chocolate Lab for me, please. do they include the branes? 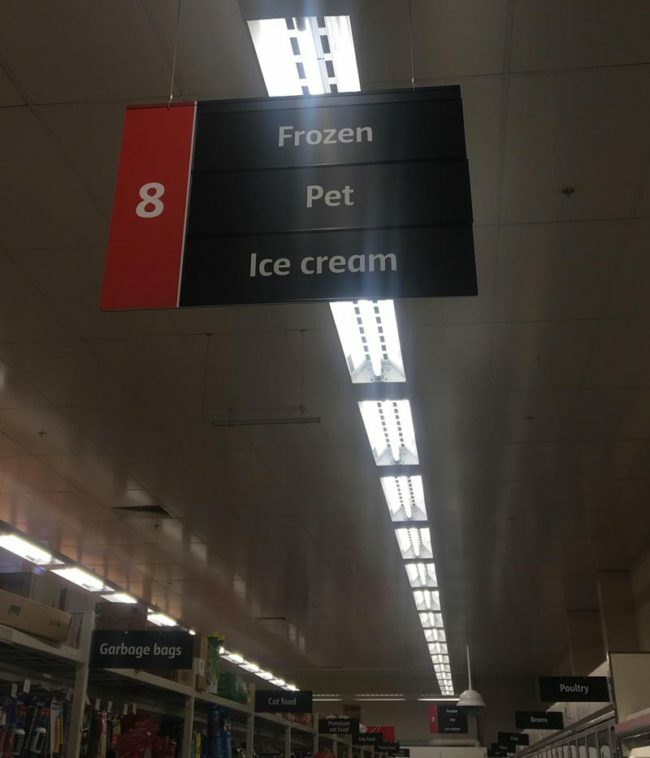 I’m more of a gerbil sorbet kinda guy myself. Do they carry Yorkshire (pudding) terrier? A little bag of collie-flower? French (vanilla) Poodle? Two scoops?